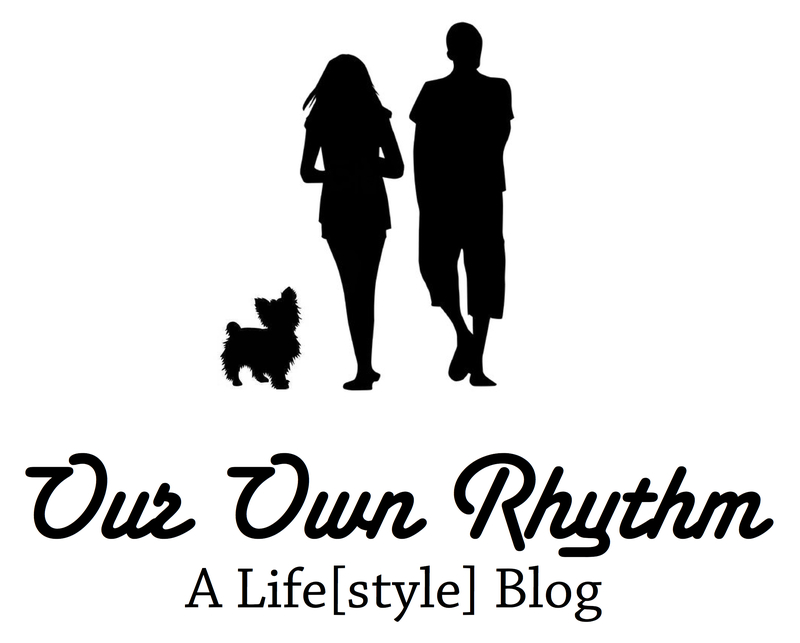 A life blog, a style blog…a life[style] blog. Me: educator, entrepreneur, shopper, home designer, writer, dog mother, deep thinker. Him: construction manager, purveyor of fine men’s products, traveler, dog father, writer. Lyla the Yorkie: the boss. Enzo the Chorkie: the 5lb, very cute, annoying little brother to the boss. Our local features will highlight the Boston area.